Find a new Hyundai Tucson at your local Cape Girardeau, MO Hyundai dealership. View NEW Hyundai Tucson InventoryLooking for a USED Hyundai Tucson? 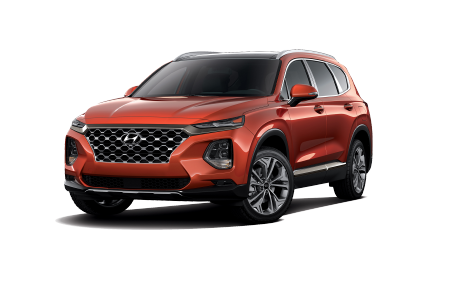 OverviewIf you're looking for a new or used Hyundai Tucson in Cape Girardeau, Missouri then look no further than Auffenberg Hyundai of Cape Girardeau. Our selection of new and used Hyundai Tucson models is sure to have the style that you want. Known for its power and styling, there is no question why the Hyundai Tucson is one of the most sought-after Hyundai models on the market today. 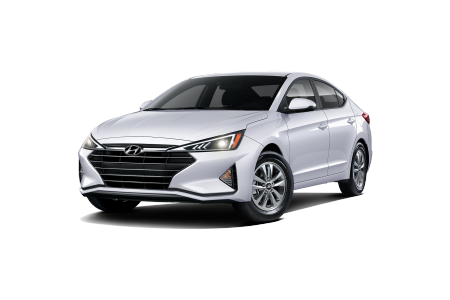 In addition to its powerful maneuverability, the Hyundai Sonata also comes with plenty of tech and safety features, making it the perfect model for individuals and families alike. If you want a reliable yet exciting, powerful yet smooth, and affordable yet cutting edge Hyundai model, the Hyundai Tucson is the vehicle for you. Let Auffenberg Hyundai of Cape Girardeau prove it! Come into our location in Cape Girardeau, MO today to test drive one for yourself! 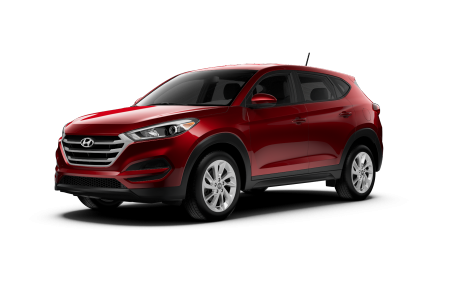 Why Us?At Auffenberg Hyundai of Cape Girardeau, we understand that the first step toward owning a new Hyundai Tucson is finding a Hyundai finance center near you. For customers near or in Cape Girardeau, that finance center is at Auffenberg Hyundai of Cape Girardeau. Our expert financing team understand that every customer is different, and we work hard to make sure that your financing plan reflects this. We will discuss all of your Hyundai Tucson financing options, including buying versus leasing, trade-in options, and much more. Call today or visit our dealership in Cape Girardeau, MO to get pre-approved for your Hyundai Tucson. At Auffenberg Hyundai of Cape Girardeau, we pride ourselves in being a one-stop-shop for all your Hyundai Tucson needs. That is why we have assembled an expert team of Hyundai Tucson service technicians. We handle everything from regular maintenance, including oil changes, brake replacements, and fluid inspections, to Hyundai replacement parts and genuine Hyundai performance parts upgrades. To learn more about what our local auto service center offers, come into Auffenberg Hyundai of Cape Girardeau today and see for yourself.